Do you like the smell of gasoline and burnt wheels? We know you’re passionate about feeling the speed and power of a great engine under the accelerator pedal. 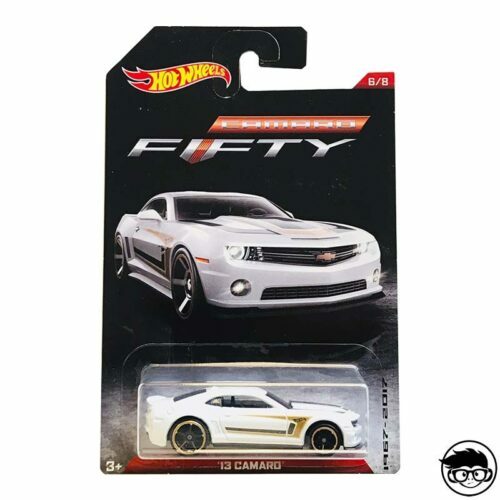 That’s why the Chevrolet Camaro turned 50 in 2017, as it perfectly meets all the demands of a true fan of mile racing at ¼, and that’s why Hot Wheels decided to launch a collection called Camaro Fifty, made up of 8 models. 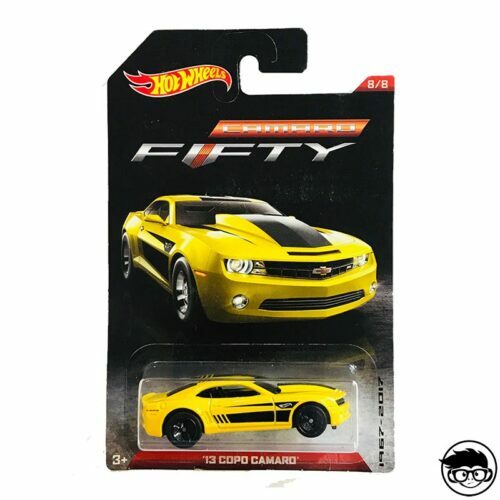 Completing this collection is a satisfaction, because it encompasses all the history of this mythical model, which was born with the aim of challenging Ford Mustang in the Pony Car segment. Today, the Mustang, the Camaro and Challenger form the trio of bornouts, are national pride and are considered part of the heritage of humanity in the United States. But without further ado, we proceed to do what we like best in Friki Monkey, our ranking. 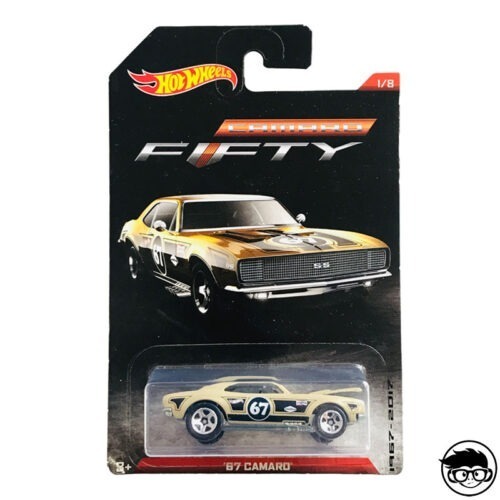 In the first place, we placed the ’67 Camaro, because of history, it was the first car that Chevrolet launched under the Camaro subbrand. 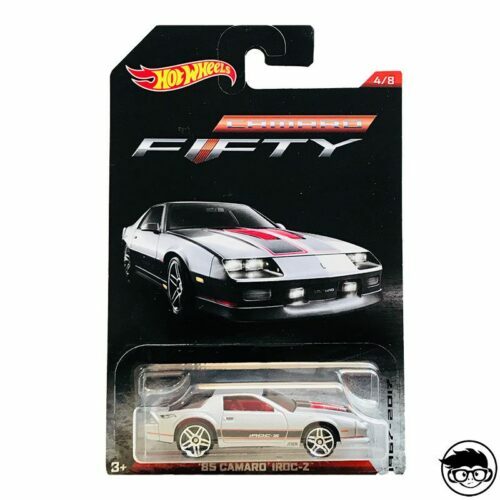 The second place will be occupied by the ’95 Camaro, as we love to see how they tried to change the pattern that was being carried from the beginning with a car with more curves and less aggressive. In third place, we placed the Camaro IROC-Z of ’85, because of the aggressiveness it gives off. In fourth place, we placed the ’69 Camaro followed by the ’81 Camaro. 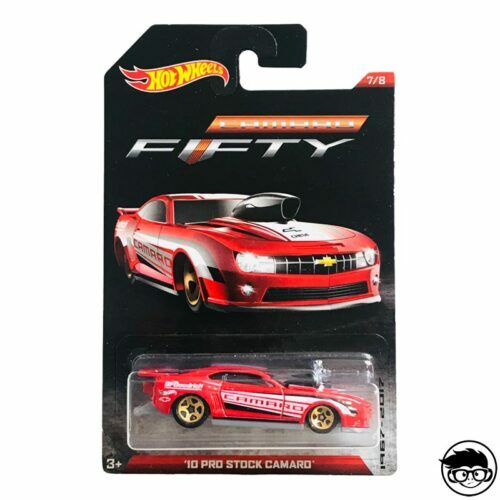 And from this sixth place we placed the modern era of the Camaro. That’s why we started with the sixth position, which is occupied by the 2013 Camaro Flake followed by the 2010 Pro Stock Camaro and finishing with the eighth position that would be occupied by the 2013 Camaro. As you see Friki Collector, our ranking is completely subjective, and probably does not coincide with your opinion, so I encourage you to comment on your own ranking to see what we agree on. If you have not found here the car you were looking for, I encourage you to visit these pages where we have many more products. Buggin Out Series, Baja Blazer or Dash 4 Cash.